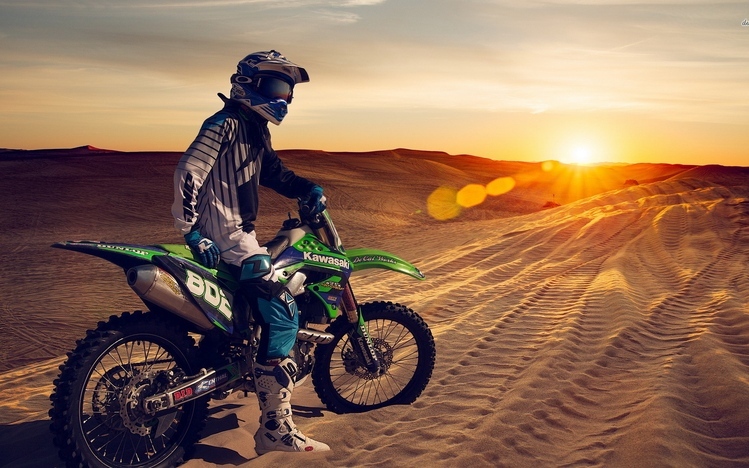 Dirt bikes are bikes, or motorcycles, that are specially built to use on rough grounds, like unsurfaced roads, tracks, and grounds and is commonly used on dirt roads and in trails. Owning a dirt bike is an adventure in itself – but if you feel the need for an adrenaline rush and you’re a good driver, then you might turn to dirt bike races. However, if you choose to use your bike as is for the race, the chances of winning become pretty slim. Prepping or upgrading your bike becomes necessary if you wish to have a serious shot at first place. Upgrading your dirt bike is not the easiest of tasks, but there are step-to-step guides that you can follow to ensure that you do it right. The first thing to do is to ensure your bike remains clean after each ride – this means that the bike will be easier to use, and maintenance costs get reduced. The next step is to get rid of the impurities in your bike, which means changing the oil and your filter – the oil should be changed every 5-10 hours of riding, and the filter should be changed as well. Another crucial aspect is to make sure you change or clean your air filter – something that must be done every 3-5 hours of riding. The next thing to check is if your tires have enough pressure. If your tires are worn out and old, it’s recommended to get new tires from the store, and to regularly check and maintain the pressure of the tires. The next step to maintain your bike (and to keep it in good condition) is to check the fluid and fluid lines of your bike. Make sure that there are no problems with your fluid lines, and that you have enough coolant, brake fluid, and clutch. While checking fluid lines, check your cables as well, and see if they are worn out and need to be replaced. It is recommended to lubricate the cables after a few rides to make sure that nothing goes wrong. Another thing to look out for is to make sure your brake pads are fully functional. The final step to take before you race is to fill your dirt bike with fresh gas. The best solution is to buy a bottle of gas, or petrol, the day before the race, so you are adequately prepared for the big day.